Join me in a flashback to the 90's when bandana print and baggy jeans are in and crazy windbreakers are all the rage. The Spice Girls are the epitome of girly fantasy as are sticker collections and password journals. 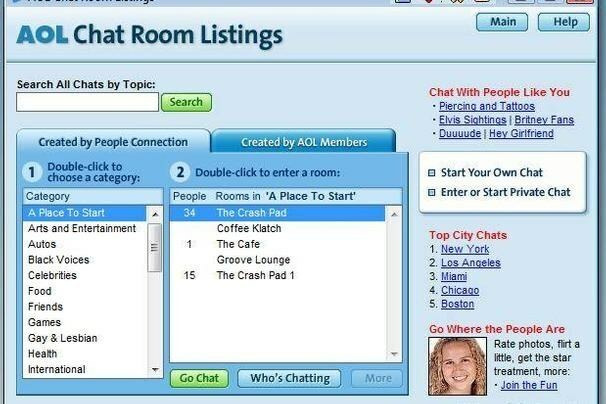 Aside from the terribly unforgettable fashion, chat rooms were the place to be at the time. Facebook has managed to recreate the long-dead chatrooms with their unlaunched Rooms feature. It operates somewhat like a 90's chatroom, by organising rooms based on topics and allowing anyone on Messenger to join a Room via a shareable link. If a certain topic strikes your fancy, you can even create your own Room. 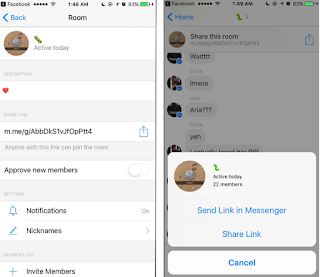 Rooms has yet to be officially released by Facebook, however information about the feature can be found in Messenger's iOS app source code. Chris Messina was the first to discover the hidden code, according to TechCrunch, but Facebook denied commenting on its existence. When shown screenshots of the code, Facebook responded with, "We often run small tests - nothing else to share beyond that." 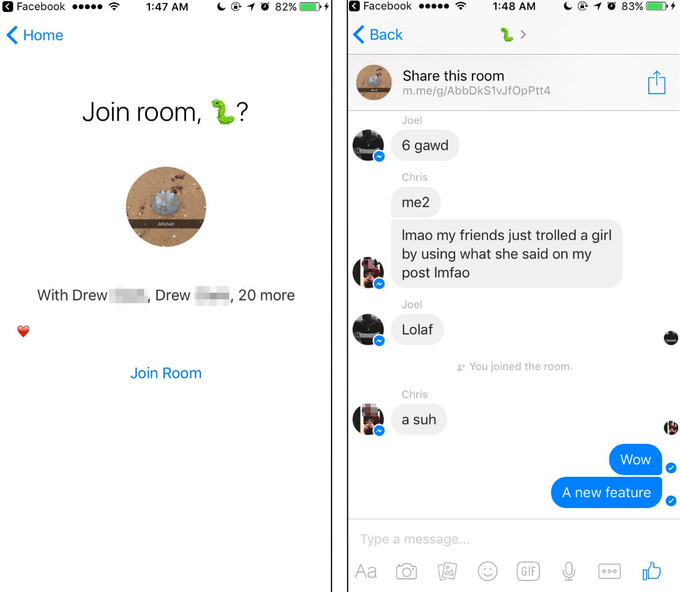 That may have been the end of it, until a TechCrunch reader shared screenshots of Messenger Rooms in operation. These images demonstrate how Rooms will work (if Facebook ever does release the feature). Public chatrooms are open to everyone and work through Messenger, meaning that the interface is exactly the same. These public messenger groups will allow users to converse with friends or strangers in a joint space on Facebook Messenger . In 2014, Facebook launched an app called Rooms that bears an uncanny resemblance to the unlaunched Rooms. 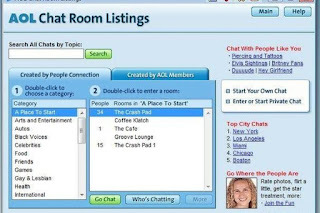 There was an aspect of anonymity with the 2014 Rooms that allowed for internet discussion based on a joining topic of interest. The app didn't gain much attention and was subsequently shut down. Apparently, Facebook wasn't willing to let the idea die and has managed to keep it alive in the Messenger source code. Sneaky.